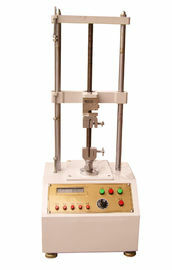 paper tensile strength tester is used to test tensile properties of paper strip. the tensile properties of paper and board is determined by four main factors: tensile strength, breaking length, elongation ratio, tensile index, stress energy absorption, and absorption index. Tensile strength and strain at rupture are determined as values characteristic of paper strength (ISO 1924, 1992). 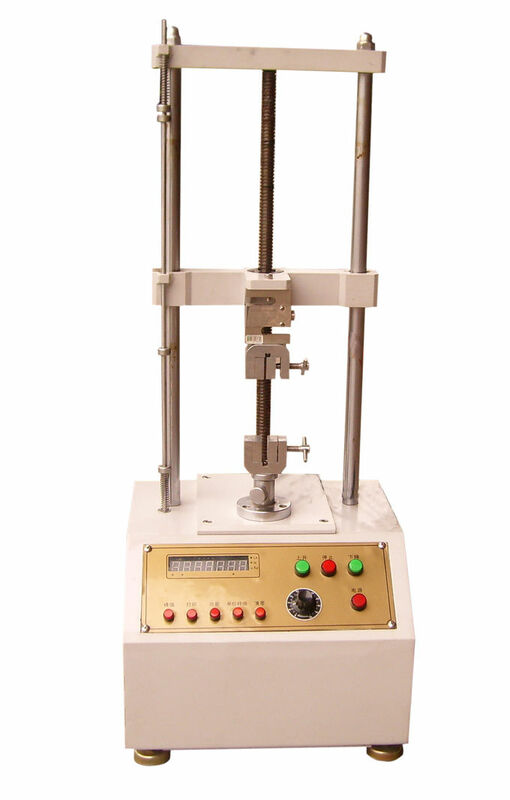 The tensile strengthtogether with the sample width gives the tensile strength per unit width, measured in N m–1. 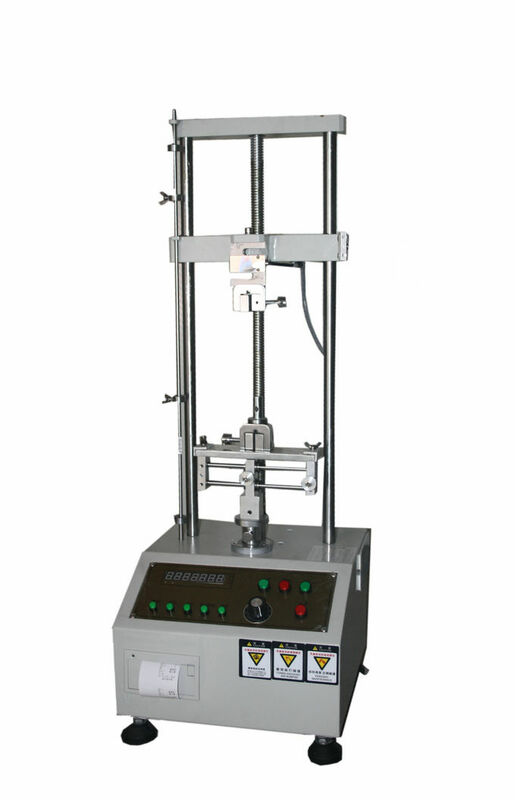 Together with the sample thickness the tensile strength can be expressed in kPa. The tensile index results from tensile strength per unit width (expressed in N m–1 divided by grammage). In paper technology, the breaking length is also of some importance as a calcu¬lated value. It is the length of a freely suspended paper strip of any constant width and thickness that just breaks at the point of suspension due to its own weight.